Find Burton homes for sale below. Contact Jerry Kayser to get started in your home buying search in the Burton area. Looking to build your own home? 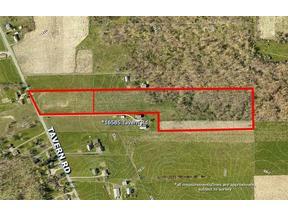 Browse these land lots in Burton to find your match. For more information or to set up a showing, contact Jerry Kayser today at jkayser@kw.com or 440-478-7078. Search these Burton homes suitable for the average Median Home Income of $60,000. For more information or to set up a showing, contact Jerry Kayser today at jkayser@kw.com or 440-478-7078.